The quantity and the nutritional composition of the feed, depends on the weight and age of the birds as well as the season. Healthy birds require optimal protein and carbohydrates, along with essential vitamins, minerals and an adequate supply of water. Srinivasa Farms is a leading manufacturer and supplier of animal nutrition. Our products are developed to provide outstanding care to flocks of egg-laying and broiler hens each day. These flocks consume tons of feed each week – a nutritious diet that helps them produce millions of safe, wholesome eggs and large quantities of meat each day. Our Feed division has an installed production capacity of 1,80,000 tons per annum and has over 35% market share in this market, in Andhra Pradesh and Telangana. 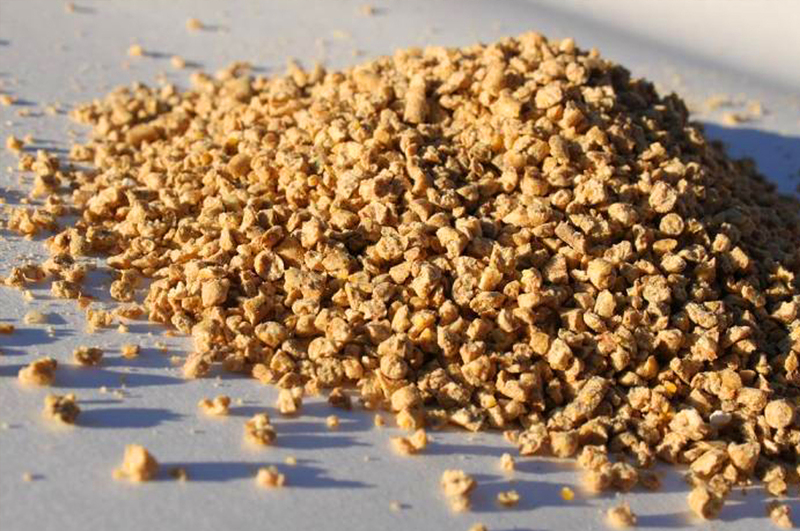 Fortified with nutrients and immunity building substances, our feed supports faster and uniform growth. Our scientists and nutritionists constantly aim to improve quality of feed and to bridge the gap between operations and science. 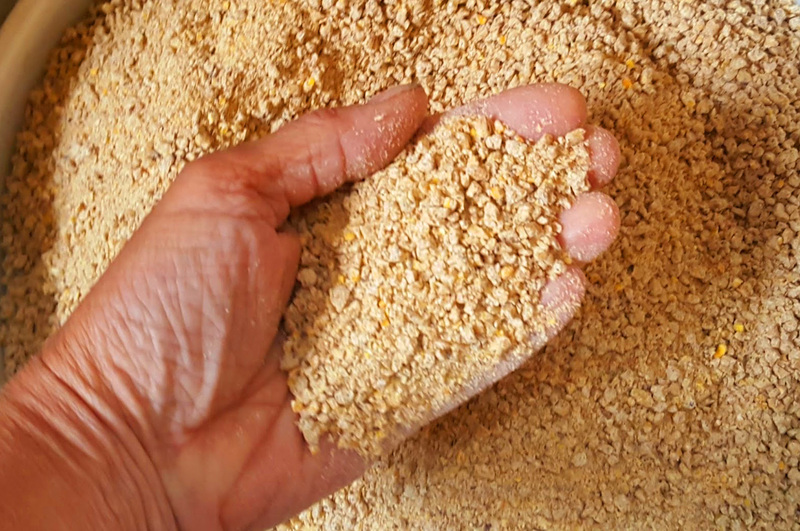 Feed formulations are arrived at after carefully considering seasonal variations, birds’ needs and quality, price and availability of ingredients. 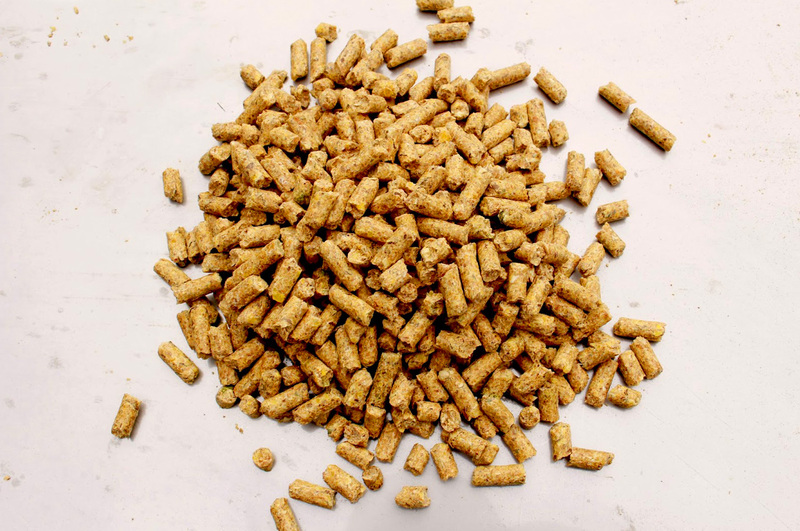 Captive consumption of breeder feed accounts for about 40% of our total production and quality specifications are also fixed keeping breeder requirements in mind. 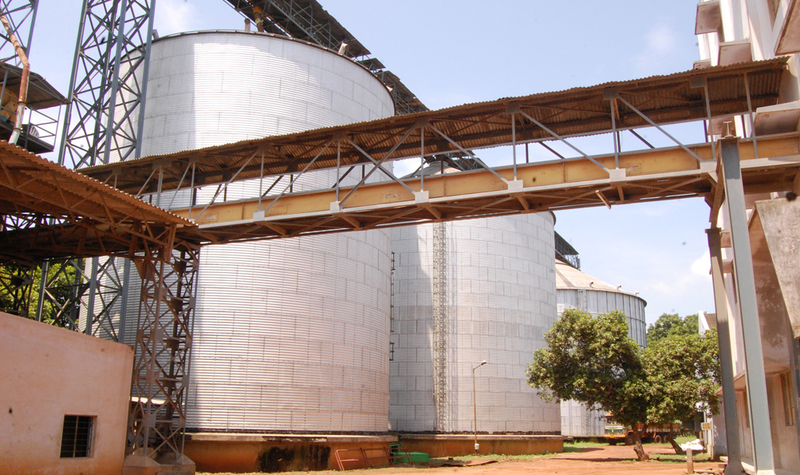 Srinivasa Farms has its own feed mills as well as trucking operations to transport hens and the feed they consume. With the production capacity of a million tons per annum and a strategically located, state-of-the-art production plant, as well as a reliable transportation system, we ensure seamless production, supply and logistics. In addition to carefully selected ingredients, our feeds are supplemented with required amino acids, minerals, vitamins, enzymes and other additives required for optimum health, productivity and economy. Plot No.82, Kavuri Hills, Phase II, Madhapur, Hyderabad – 500081 India.